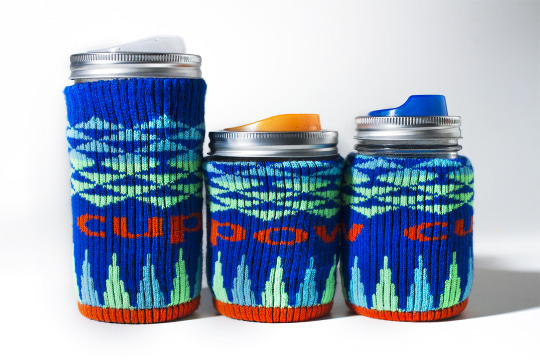 Available Now: Cuppow Freaker - Jar Insulator | Cuppow! Available now: limited edition Cuppow branded Freaker!! It’s a one-size-fits-all beverage insulator that will stretch over any size canning jar. Keeps cold drinks cold and hot drinks hot, without burning/chilling your fingers. Designed and manufactured by our friends over at Freaker, down in North Carolina. Graphics by Adria Klora.